After suffering through an abusive relationship, Mary has no want to be in a relationship again, her trust nil when it comes to men. But sometimes love hits us at our weakest moment and that happened to Mary when she met the doctor. This was a very good read. I enjoyed every bit of it, accept of course the treatment Mary had endured when in a relationship with Robert, but it was real to life and happens more often then people realizes. But overall, this was a good read and recommend it to everyone. 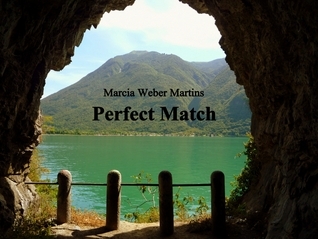 Sign into Goodreads to see if any of your friends have read Perfect Match.